Search engine Optimization is gaining importance worldwide. We are proud to say that we have associated with companies and made them rank top in their keywords in major search engines. 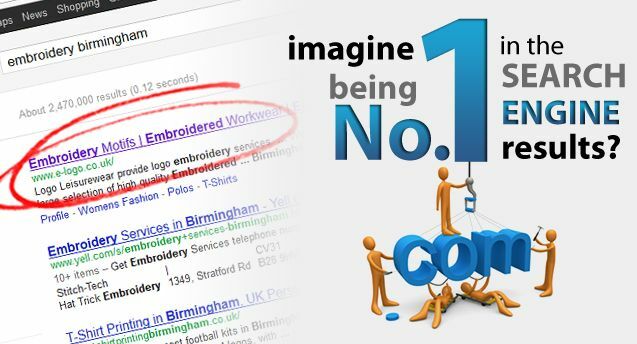 We have enough clientele to say we are one of the top players in the industry SEO Birmingham and SEO London. Search Engine optimization UK has come a long way from traditional internet optimization and innovations and pouring in almost every day. Evolvenet is working with many companies to bring their dream come true by expanding their business globally with practical and economical suggestions of search engine marketing. Where need be, we will be able to analyze a business and give a practical solution for any businesses. Above are just a few examples of search engine optimisation in practice.